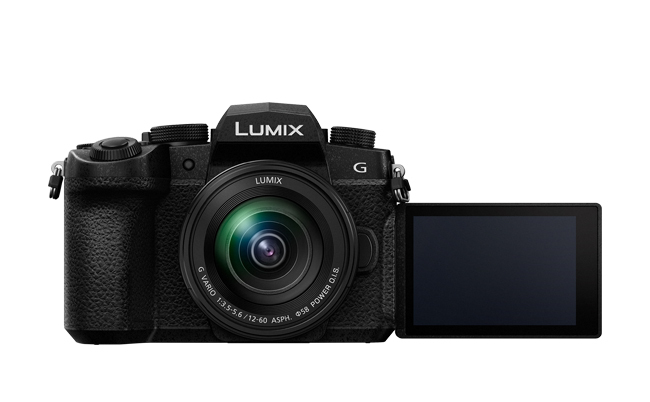 The LUMIX G95 is the newest member of the LUMIX G Series range, designed for the enthusiast looking for a camera that is at home in a range of situations – with capabilities ranging from weather sealing to high-quality video and excellent ergonomics for use in the field. Key features to support multimedia capture include enhanced video – incorporating no recording time limit; V-log L pre-installed, allowing more latitude for grading and editing shots; 4K Video; Full HD high speed video to capture slow-motion recording; full-sized 3.5mm microphone and headphone jacks; and a flip-out screen. For the photographer, a 20-megapixel sensor with incredible natural detail; powerful 5-Axis Dual IS 2 stabilisation; and an OLED Live View Finder support excellent imaging. The camera also boasts Live View Composite recording, designed for long shutter opportunities such as astrophotography, waterfalls and seascapes. In this mode, photographers can see a real-time preview of the shot. 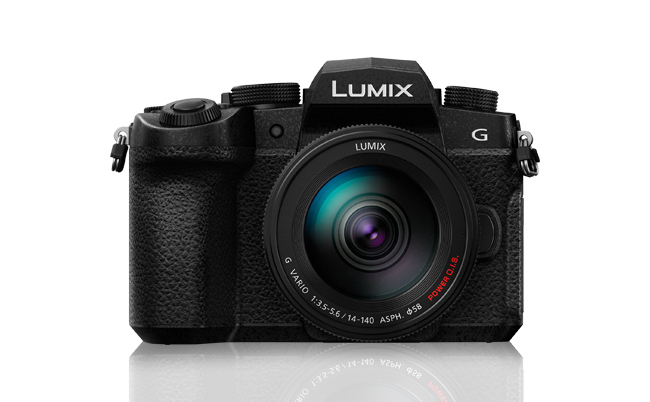 The G95 has been designed taking the LUMIX G9 as inspiration, allowing fast, one-handed operation of controls. Bluetooth and USB charging are also ideal for the creator on the move. “Content creators will love the new G95. In addition to amazing video functionality and rugged weather sealing, this versatile camera also offers features from our flagship G9, with a 20-megapixel sensor and rock-steady stabilisation. 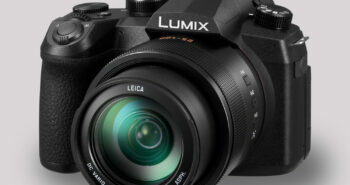 What makes the LUMIX G95 a truly hybrid camera are its host of advanced video functions. The camera captures 4K 3840 x 2160 at 30p/25p/24p and is capable of real-time image output to an external monitor/recorder via HDMI at the same time as recording video internally. High Speed Video lets users record slow motion video in Full HD at 120 fps (1/4x), 90 fps (1/3x) and 60 fps (1/2x). Furthermore, log recording is available with V-Log L pre-installed, offering exceptional flexibility as well as a wider dynamic range for color grading in the post-production process. V-LogL features log characteristics with 12 stops of dynamic range. The 3.5mm microphone jack and headphone socket support professional recording in the field. Easy one-handed operation of camera controls is supported with three buttons on top of the camera for adjusting exposure, ISO and white balance. The front/rear dual dial system is easy to access, and the ergonomic design sees rear buttons positioned around the wheel dial. A high-quality magnesium-alloy full diecast front frame ensures the compact body is both rugged and lightweight, and the camera’s weather-sealed splash and dustproof body protects all joints, dials and buttons against extreme conditions . The optional rugged battery grip (DMW-BGG1) supports extended shooting, doubling battery life, and allows easy access to main controls in portrait orientation. 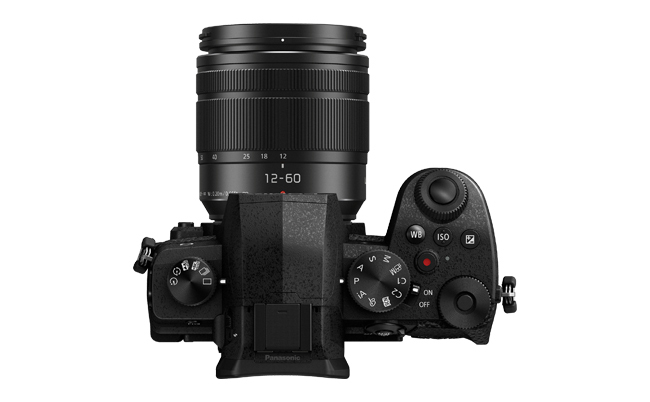 Providing a complete rugged kit, Panasonic has also launched a refreshed LUMIX G telephoto zoom lens, the LUMIX G VARIO 14-140mm / F3.5-5.6 II ASPH. / POWER O.I.S. (H-FSA14140), featuring a splash/dust-resistant design. Ensuring precise focus, the OLED Live View Finder (2360K-dot) has a magnification of 0.74x (35mm camera equivalent). The high-speed OLED technology delivers a time lag of less than 0.01 sec and an exceptional 10,000:1 high contrast ratio. An eyepoint distance of around 20mm improves visibility and comfort for glasses wearers. A LVF power saving mode is also selectable. The free-angle 3.0-inch LCD rear monitor (approx.1240K-dot) uses touch control, and tilts up and down by around 250-degrees, making shooting at high and low angles easier. Photographers on the move can streamline sharing of images with smartphones using Bluetooth 4.2 Low Energy connection and 2.4GHz Wi-Fi® (IEEE 802.11b/g/n). With an always-on connection, images can be geotagged, and your smartphone can be used as a remote control. The camera can also be conveniently charged on the go via USB cable direct to the camera, anywhere there is a USB power source. Panasonic’s 5-Axis Dual IS 2 offers excellent stability in a range of situations. A high-precision gyrosensor joins the Dual IS system of 5-axis in-body stabilisation and 2-axis optical stabilisation in selected lenses . This makes it possible to use up to five stops slower shutter speed in both photo and video. Incredibly stable performance can be achieved when shooting handheld, reducing the need to carry a tripod or Steadicam rig. The electromagnetically-driven shutter system provides quiet, steady shooting. Panasonic has achieved high-speed AF with its advanced control technology. The lens and sensor communicate at a maximum 240fps . Contrast AF with DFD technology allows the camera to achieve a high-speed, high-precision AF of approximately 0.07 sec. 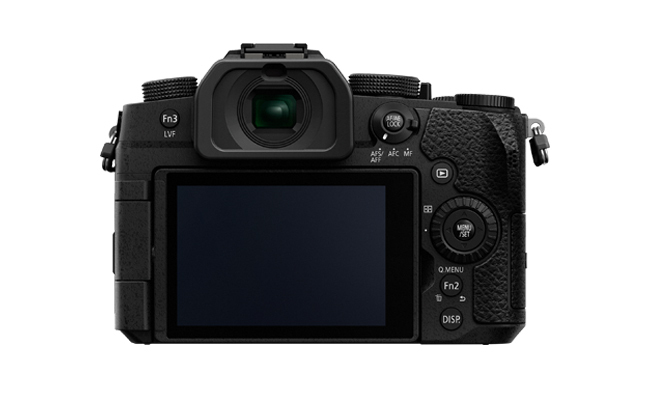 The camera also boasts high speed burst shooting at 9 fps (AFS/MF) or 6 fps (AFC), at up to 600 (JPEG) / 30 (RAW) images. Other AF functions include AF Sensitivity, Face/Eye Detection AF, Pinpoint AF, One-shot AF and advanced Low Light AF. Focus peaking is available for more flexible manual focusing. Bracketing modes available include focus, aperture, exposure and white balance bracketing. The camera boasts high-quality yet natural images, via Panasonic’s latest 20-megapixel Digital Live MOS Sensor (without Low Pass Filter) and the high-precision Venus Engine processor – providing incredible detail, outstanding low-light performance and impressive dynamic range. The camera benefits from Panasonic’s 4K capabilities, including 4K Video with 4K Live Cropping for stable panning and zooming during recording; and 4K Photo with 4K Pre-burst mode which shoots 30 frames per second before and after the shutter is released. Other 4K features include Sequence Composition, Light Composition, and Auto Marking which makes it easier to select the best shot from hundreds on a reel by highlighting images that contain movement or faces. Post Focus mode allows the user to choose the focal point of an image after the shot has been taken, while Focus Stacking combines focal points to achieve complete foreground to background focus. The G95 will be available in Australia from June at photographic specialists and consumer electronics retailers. The body is available in black.